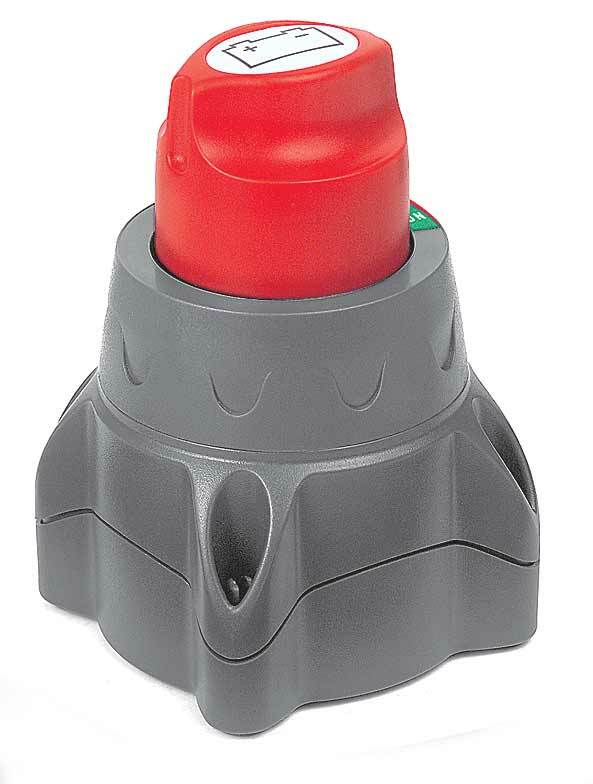 The 700 Easyﬁt Battery Switch After the successful release of the 701, 720 and 721 battery switches, BEP has responded to customer feedback concerning some installations where switches need to be recessed through varying thicknesses of panels. After the successful release of the 701, 720 and 721 battery switches, BEP has responded to customer feedback concerning some installations where switches need to be recessed through varying thicknesses of panels. The 700 Easyﬁt achieves this through an easily removable threaded ring allowing for panel thicknesses up to 19mm (3/4”). It uses the same features as the 701 with the removable key 45° past the off position, labeled handle and a removable back cover covering exposed terminals to meet ABYC speciﬁcations. The switch can also be surface mounted offering a unique style compared to other switches available on the market. The 700 Easyﬁt can easily be retro - ﬁtted in place of most European post and lever type switches.